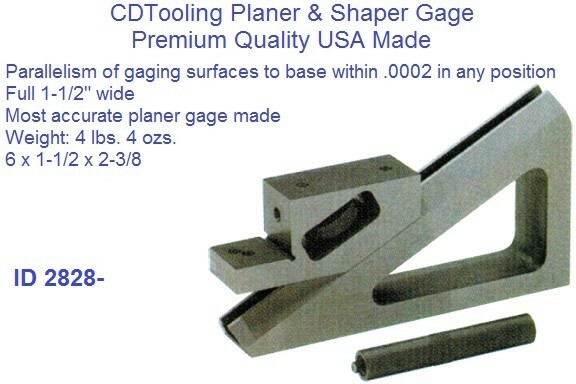 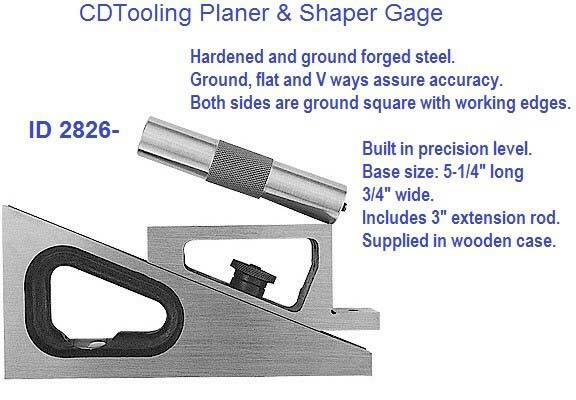 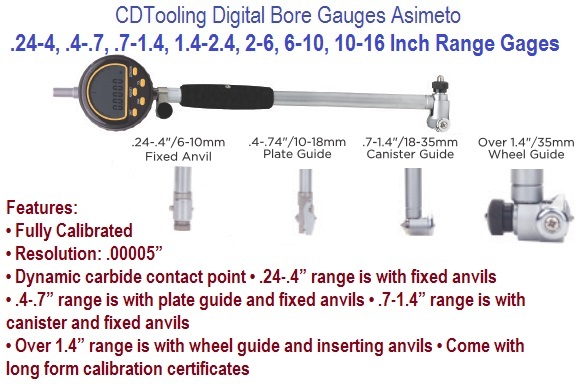 Bore Gauges measure diameters of small holes by converting the radial displacement to axial displacement of a measuring rod, which is shown on the digital indicator. 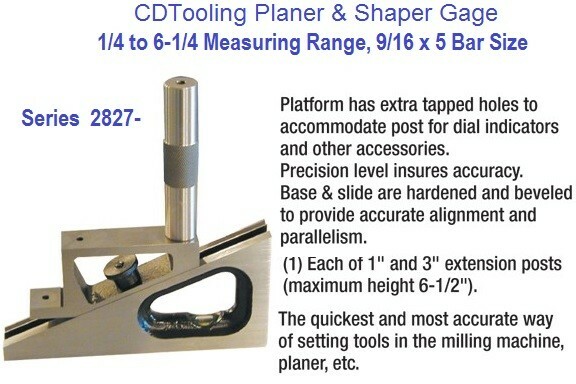 Height Gage Vernier, Dial, Electronic Digital 12" 18" 20" 24" 40"
Depth gage - A gauge for measuring the depth of grooves or holes or other concavities Height gauge- The left height gauge has the vernier scale, while the right one is an electronic height gauge with a digital readout. 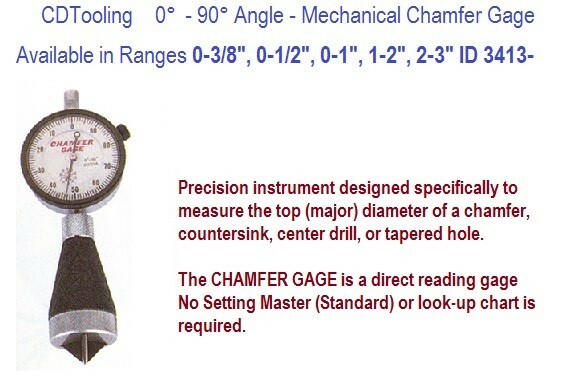 A height gauge is a measuring device used either for determining the height of something, or for repetitious marking of items to be worked on. 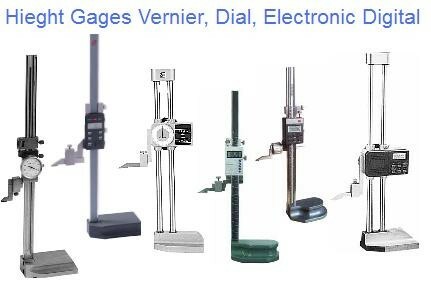 thickness gage- A gage for measuring the thickness of a sheet of material, the thickness of an object, or the thickness of a coating; examples include penetration-type and backscattering radioactive thickness gages and ultrasonic thickness gages.